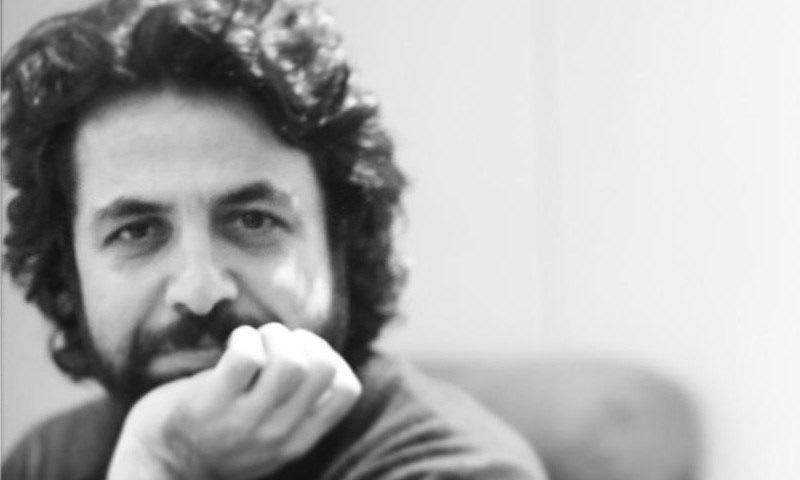 Farouq Mengal made a leap into the film industry with the forgettable Hijrat last year. 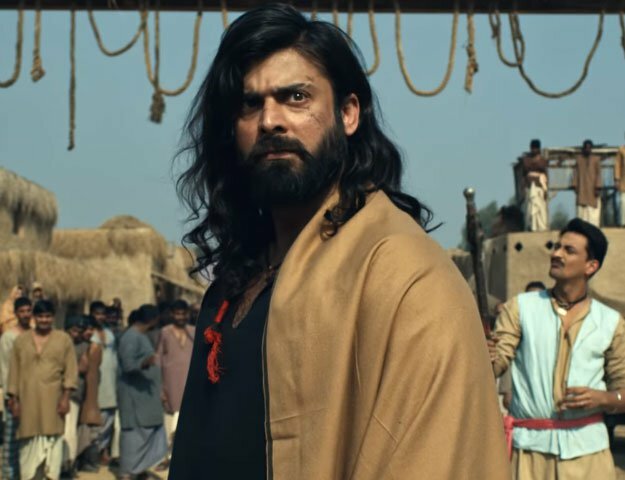 And while Hijrat was unsuccessful in managing to leave an impact, commercially as well as critically, after a number of television projects and a failed film, he is back with his second cinematic outing titled Rangbaaz. And so HIP got in touch with the director himself to know what he is up to and what one may expect from his next. "Rangbaaz is going to an action-thriller movie, filled with suspense and mystery. The film will revolve around a bank robbery and everything that comes with it," Mengal told HIP. According to Farouq, who says, he holds his failures close to his chest, "Rangbaaz is going to be a commercial, masala movie, made for the masses who enjoy entertaining movies". Hijrat, in contrast was an issue-based subject dealt horribly. Rangbaaz, however, will cater to the audience who enjoy happening movies, assures Mengal. As per the seasoned director, Rangbaaz is going to introduce two new faces to the industry, UAE-based model Aisam Ali, who has featured in shoots for Armani as well as other reputed brands, and New York-based model, Nimra Jacob as the lead pair in his movie. Alongside these two, Rangbaaz will also star notable actors, Ajab Gul, Zhalay Sarhadi and Sajid Hassan amongst others in prominent roles. Rangbaaz will feature five songs in the movie along with an item number sung by the Baby Ko Bass Pasand Hai-famed Indian singer, Shalmali Kholgade. The music for the film has been composed by the internationally acclaimed musician, Sajjad Hussain. Farooq Megal is going to steer this ship, written by Dr. Faseeh Qazi and produced by Nighat Ishtiaq. The film has completed its first spell in Swat and filming for its second spell is slated to begin this July in Karachi. A pre-planned bank robbery scene is to be shot in Dubai, however, that has not been finalized as of yet. Mengal is planning to wind up shooting for Rangbaaz by mid-August this year. The film will later get a release date. Till then, stay hooked onto this space to know more about Rangbaaz and what Farouq Mengal is up to.